Visit the Help Now NYC website for tips and information about how to help those affected by disasters. Following a disaster, many people are looking for ways to volunteer. You should make sure that you are needed before going to a disaster site. Check first with an organization to see if they need volunteers. Listen to guidance from local officials to avoid putting yourself or others in danger. 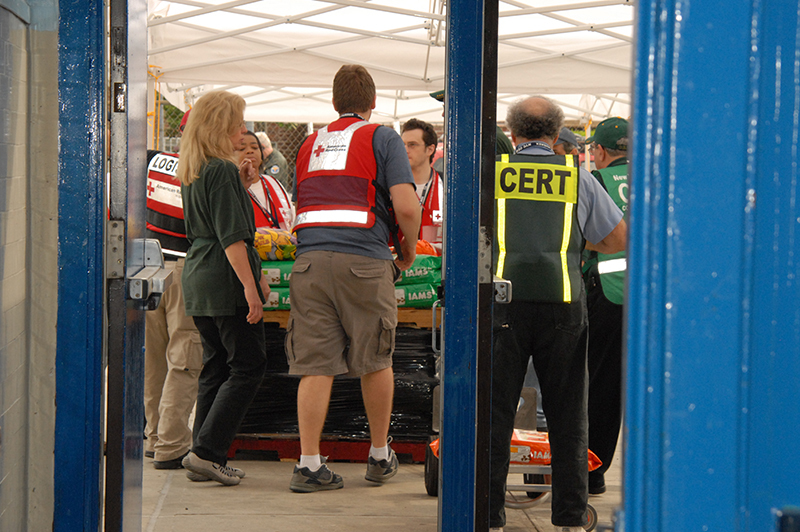 After a disaster, before going directly to volunteer at a relief organization, hospital or a disaster site, wait for instructions from local officials, or check with specific organizations. Remember to be patient. In the immediate disaster response period there are often many people waiting to volunteer. There may be a greater need for volunteers during the recovery period, weeks and months after disaster strikes.